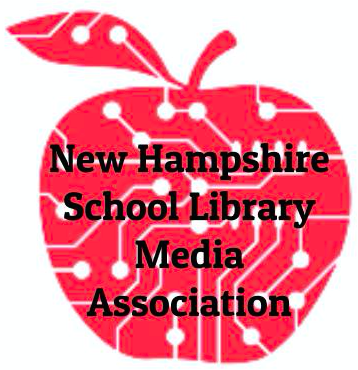 NHSLMA Scholarship has been established to support continuing education in the library field. Awards will be given for undergraduate, graduate, post-graduate, continuing education, conference or workshop. Have a clear and appropriate plan for professional growth that is in keeping with 21st century skills and practices. Do not have other means of reimbursement. 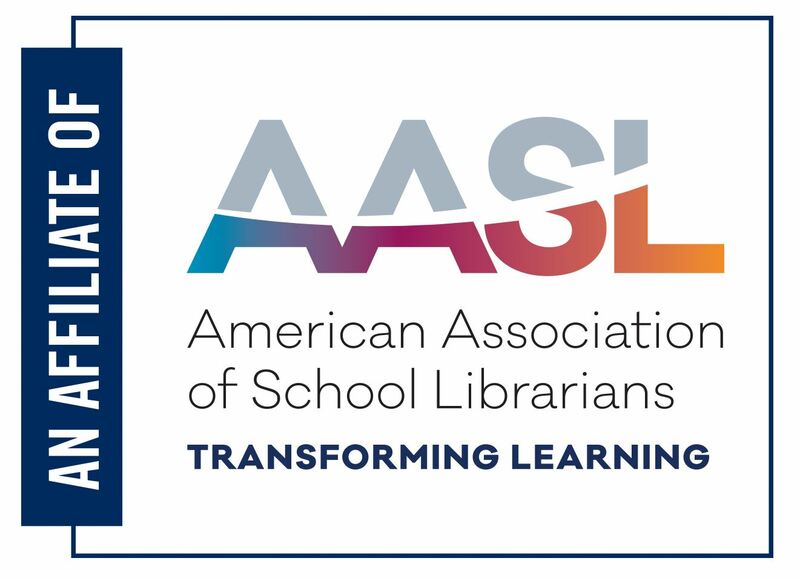 Are working toward a school library degree or certification. Have a history of involvement in the education or library community. workshop, blog post, listserv discussion, or other appropriate forum. Are a member of NHSLMA.